Our Little Casita: Welcome 2012! Needless to say I’m beyond excited for 2012 to get here. Each day that passes by means I’m one closer to meeting my baby in person :) I’m also looking forward to a lot of other things that will happen before Baby C is here. We’re hoping to take a babymoon in February so we have one last getaway as just the two of us. I’d like to focus more on my Etsy shop this year and add more items besides just digital files. And I really want to concentrate on getting some things on my 101 in 1001 list crossed off before June. 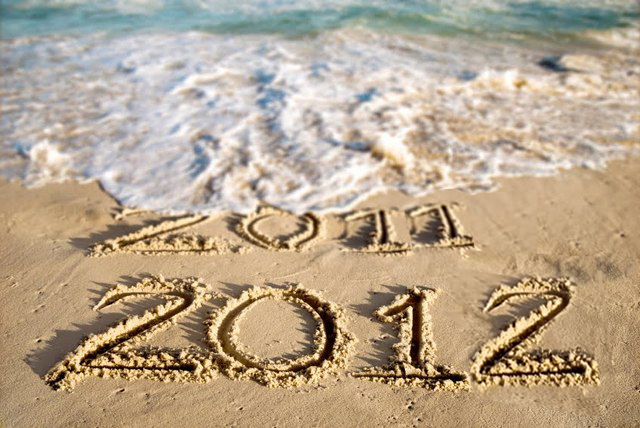 I’m thinking 2012 is going to be a great year! Looking back last year at welcoming in 2011.